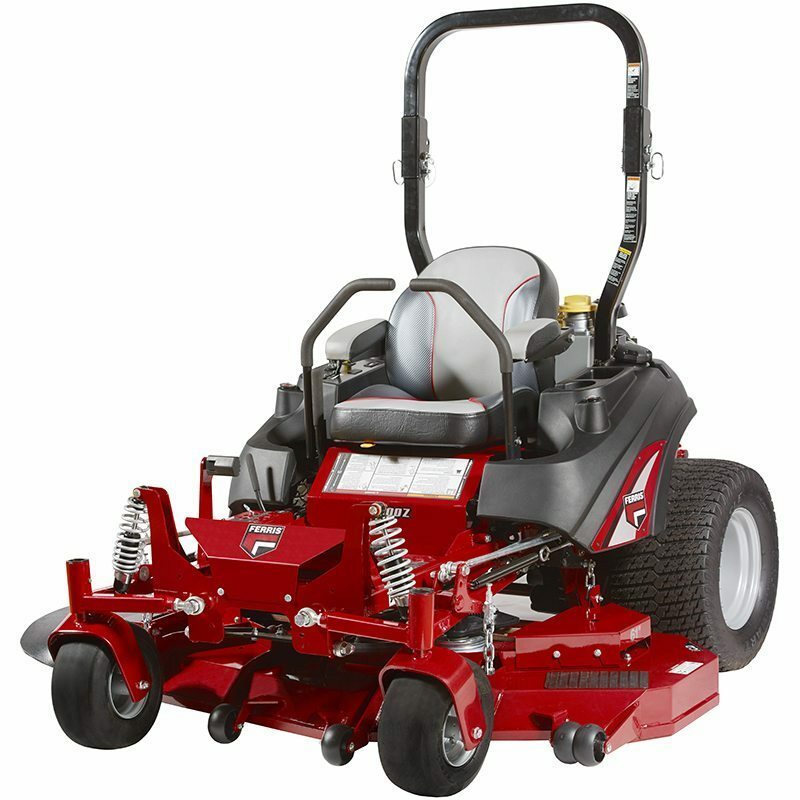 Spend one day on the IS® 2100Z zero-turn and you’ll discover how our patented suspension technology turns slow, bumpy mowing into riding comfort and enhanced productivity. 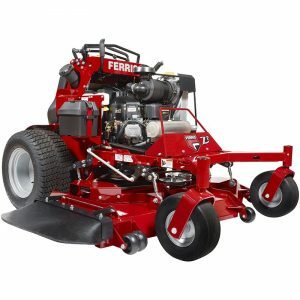 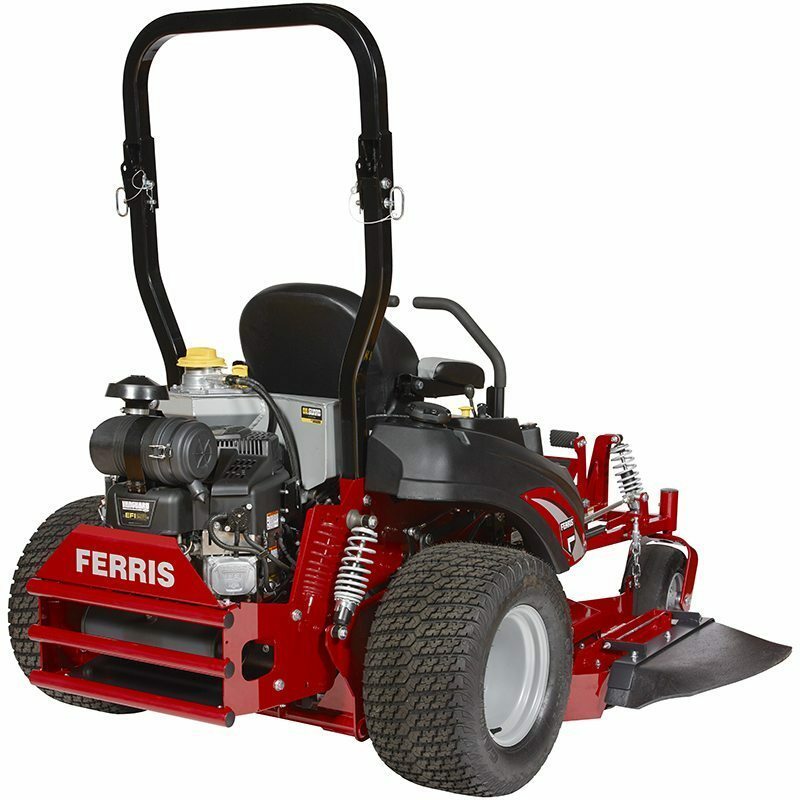 With Ferris iCD™engineering under the mower deck, you’ll enjoy consistently accurate cutting performance. 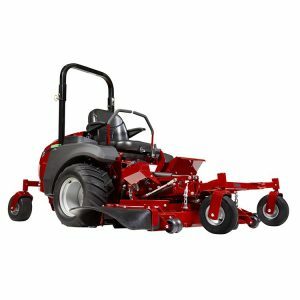 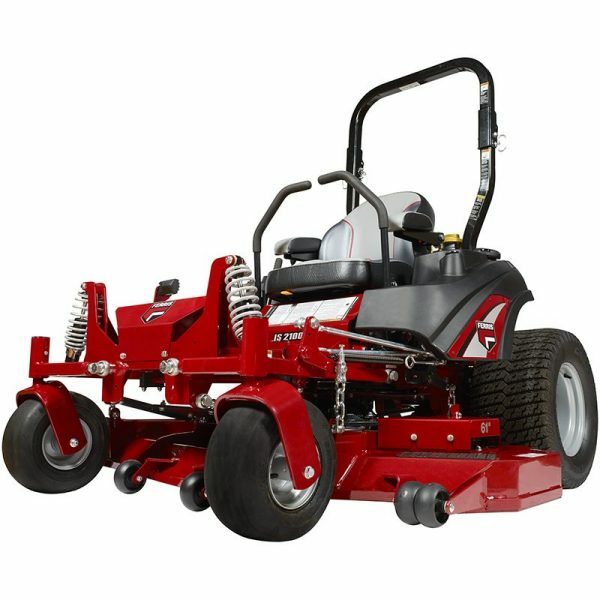 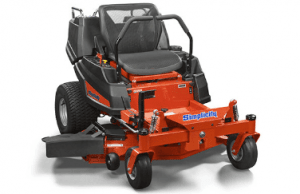 The machine is an aggressive performer for pros or discerning homeowners. NEW! 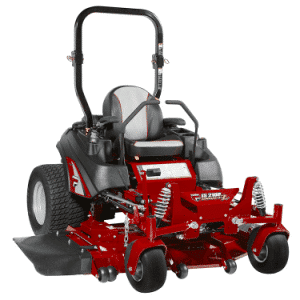 Oil Guard System on Vanguard™ 810 EFI engine options. 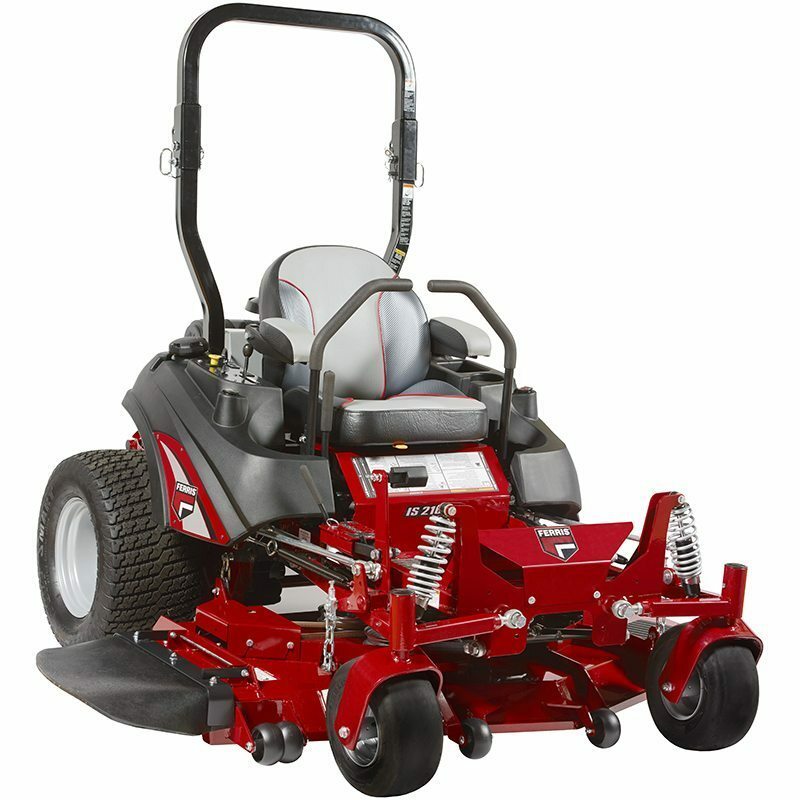 With the adjustable pedal, change cut height in 1/4″ increments from 1.5″-5″.